Glasgow City Council is inviting applications for Day Care for Older People for 2016/18. The aim of the Fund is to improve outcomes and reduce inequalities by providing easily accessible, relevant, effective and efficient services in local communities with a focus on anticipatory care, prevention and early intervention. This should create less of a dependency based (and dependency creating) range of services, to one that delivers and is focussed on achieving the best possible outcomes for our population, service users and carers. Full details of the requirements including maps of current provision can be found in the Call for Applications document. Funding is available for October 2016 – March 2017 and April 2017 – March 2018. 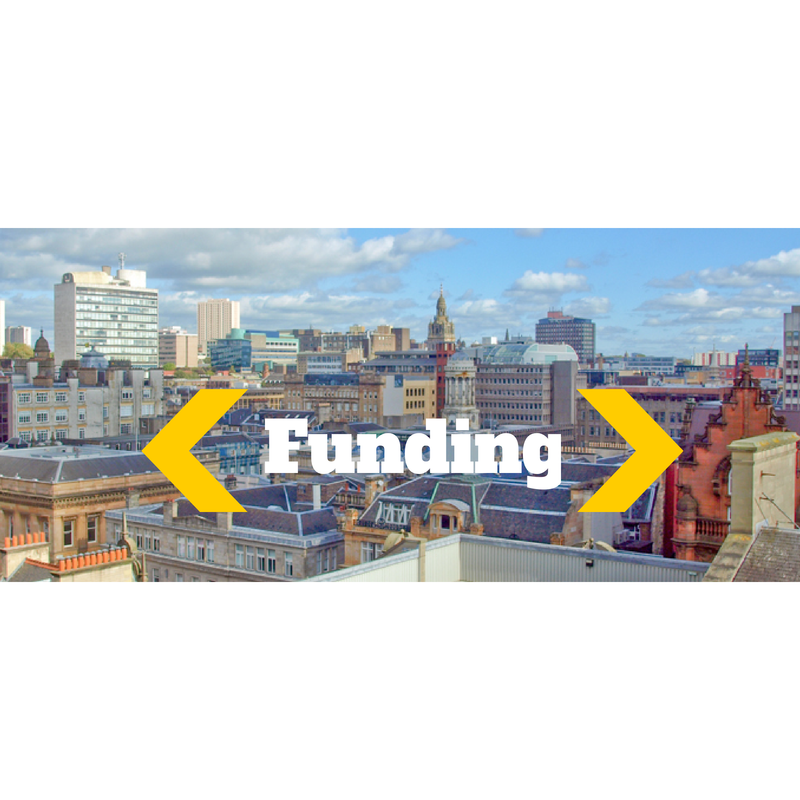 If you are interested in applying for funding, please send a request to igfmonitoring@glasgow.gov.uk. An application pack including guidance will be sent to you. Following an assessment process successful applicants should be informed by mid July 2016.